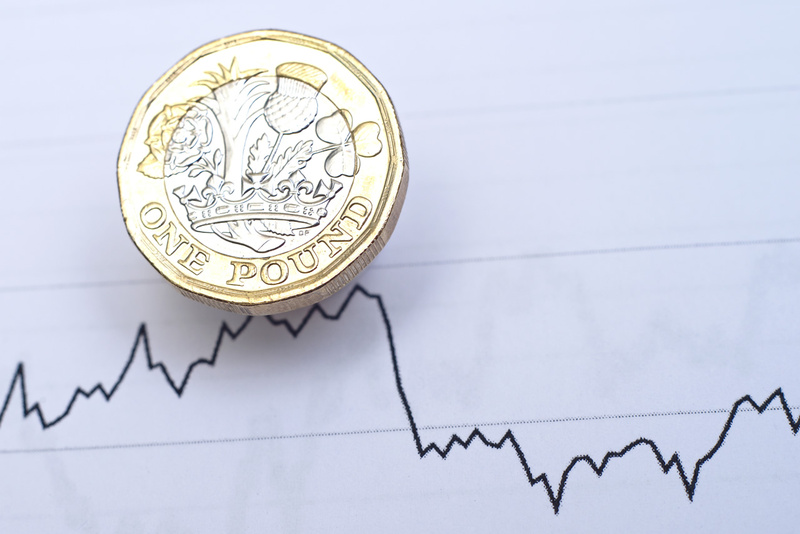 The British pound rose to a two-month high against the euro, extending recent gains on growing expectations Britain can avoid a no-deal withdrawal from the European Union. Talk of a second referendum vote in the UK sparked a rally in afternoon trade which further lifted the currency. Prime Minister Theresa May has been meeting lawmakers from all parties in an attempt to find a way out of an impasse over how Britain should leave the EU, after May’s own plan was resoundingly rejected by parliament on Tuesday. While she has repeatedly rejected a second referendum, a vocal campaign in favour of holding a new vote has the support of some lawmakers. The dollar steadied this morning but was set for its first weekly rise in five weeks as doubts grew on the ability of other major global central banks such as the European Central Bank to start raising interest rates this year. The U.S. dollar was left flat yesterday afternoon after first rising on a report that U.S. Treasury Secretary Steven Mnuchin had considered easing tariffs imposed on Chinese imports, then retracing those gains after his office denied the claim. Mnuchin discussed lifting some or all tariffs on Chinese goods and suggested offering a tariff rollback during trade discussions scheduled for Jan. 30.